Power Resources is a leading provider of exceptional services and support for UPS Systems, Batteries and Critical Power Equipment spanning over twenty-five years. We strive to show critical power customers that our services are affordable, and we will develop cost-effective strategies ensuring that your systems are operating at their maximum potential. Our reputation for quality service and expert product knowledge has earned us business with major corporations in the Northeast area. 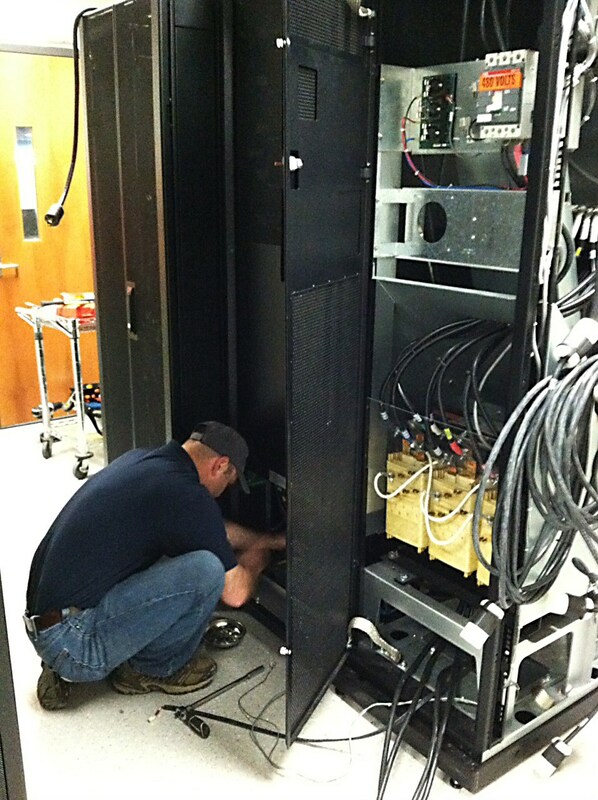 Let us serve as your critical power experts to keep your equipment ready for action. You can rely on our field service engineers to use our industry’s best practices for insuring the optimum performance and reliability of your critical power equipment. We offer customized service programs to match the requirements best suited for your critical power equipment. Proper preventive maintenance is necesary for optimal performance so you can be confident that your systems perform as you would expect during a momentary or long-term power outage. All systems have different strong and weak points and we focus on the details to provide the proper predictive maintenance required, paying close attention to all components especially the batteries, capacitors and fans. We have a major stock of parts and components in our vehicles and at our facility to keep your systems on-line. We are here when you need us and will respond rapidly to any emergency situation no matter when it occurs. You will receive immediate attention with a technician on site typically in two to four hours. We will diagnose the problem, perform the repairs and get you back up and running within a reasonable time frame.